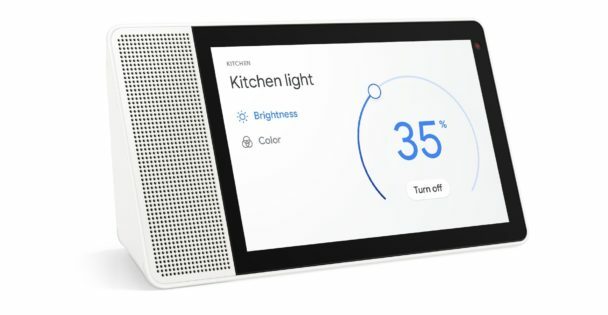 This is cut and pasted from the Google Blog, a set of features that are upcoming or already rolled out in some instances to Google Assistant/Home. I found this quite interesting in the kiddo context. You can read the full Google Blog post here.